VyStar Credit Union approached the ownership about its interest in the building at 76 S. Laura St. earlier this year and a purchase and sale agreement was signed within three weeks of the initial meeting between the buyer and seller. 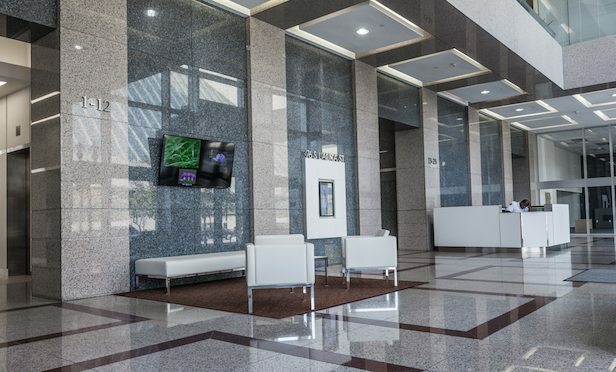 Mainstreet Capital Partners and CarVal Investors LLC recently completed a three-year, $2-million renovation to the office tower. JACKSONVILLE, FL—VyStar Credit Union has finalized its purchase of the 23-story office tower on South Laura St. here for $59 million. The property sold for close to double the price it traded for three years ago.